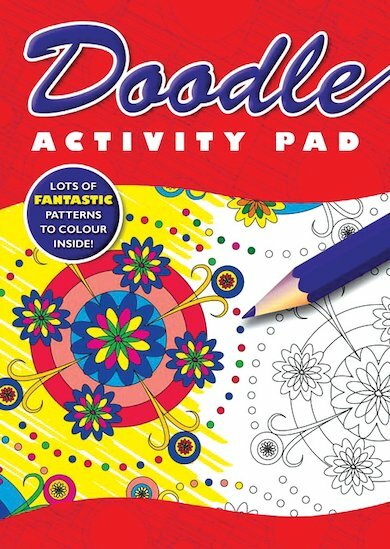 Grab some pencils and let rip with this cool pad of doodle madness! It’s got sixty awesome poster-style patterns – but how will you make them your own? There are stylish geometric patterns, funky fish ‘n’ flower patterns, awesome animal patterns, stunning swirls and so many more! Choose how to colour them for maximum impact – and then pull out your favourites to stick on your wall!